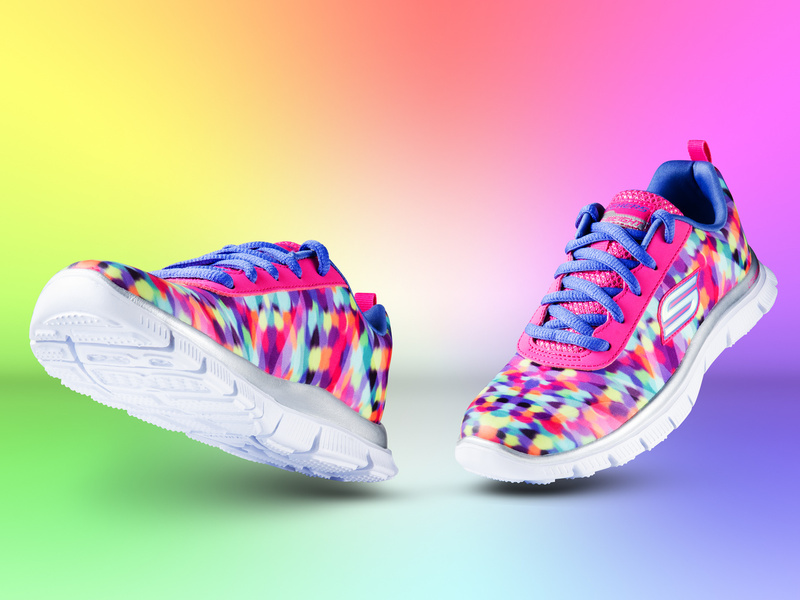 Colourful kids trainers deserve a colourful image! So what better way to show off these colourful kids shoes than with a bright fun rainbow background. Additionally, this image won a Gold bar and was also the Judges Choice in the UK Guild of Photographers Image of the Month competition!